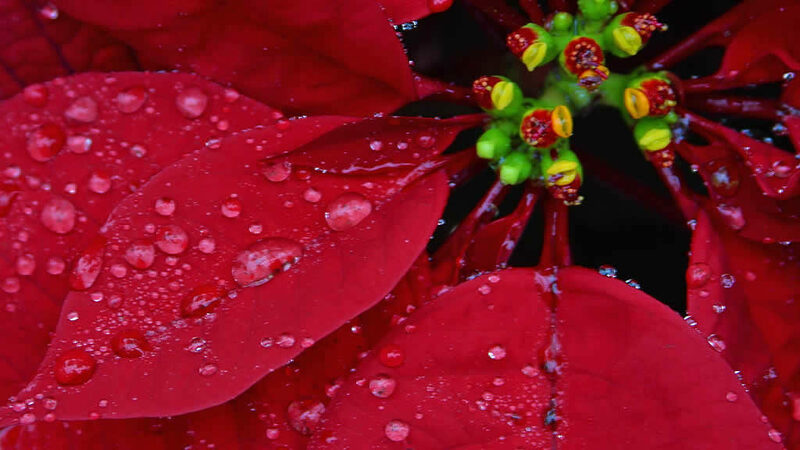 2017 Poinsettia Open Houses will be held Tuesday, November 28th, for growers and industry suppliers and Sunday, December 3rd, for the public. 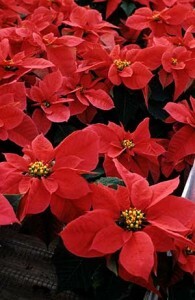 Growers are welcome to visit on either day. The Industry Open House will be held at JC Raulston Arboretum on Tuesday, November 28th from 9:00 to 2:00 p.m. Co-Sponsored by the North Carolina Commercial Flower Growers Association.